 WL Estonia provides a comprehensive approach to increasing the productivity of our clients’ employees. We also offer thorough and effective development programmes on management, sales and customer service, and for increasing the efficiency of individual employees. Our approach to studying and advising is based on the needs of each individual client. Thus, solutions are created in cooperation with our clients. It is important for us that training procedures be practical and modern, which enables to put new knowledge immediately into practice.